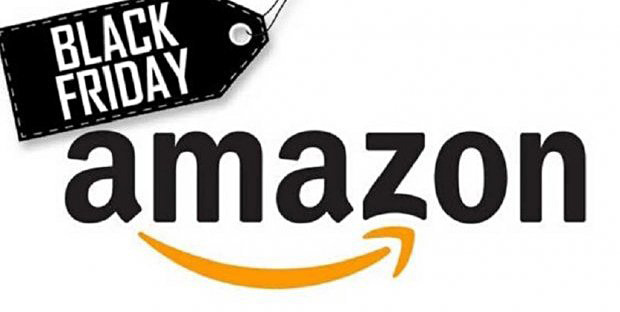 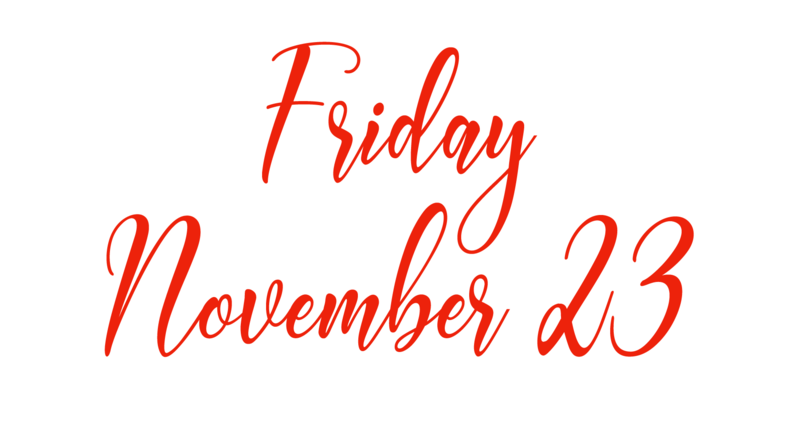 It’s the Black Friday countdown at Amazon. 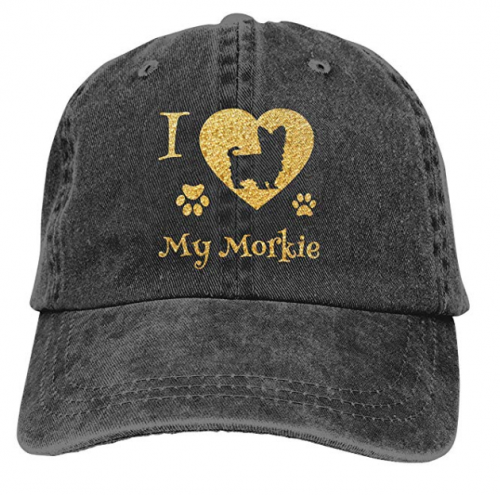 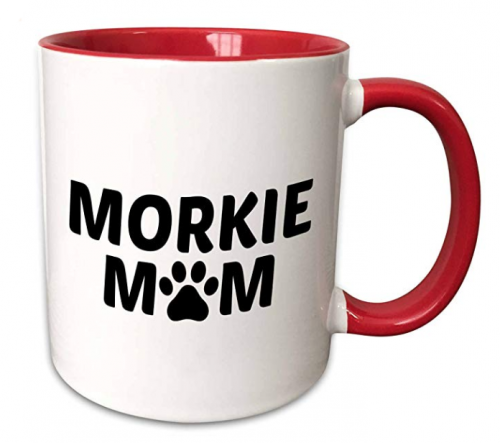 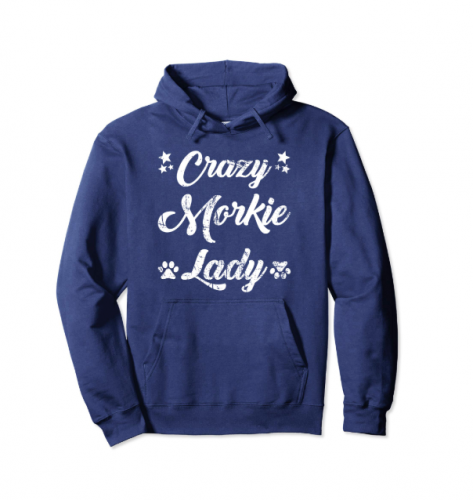 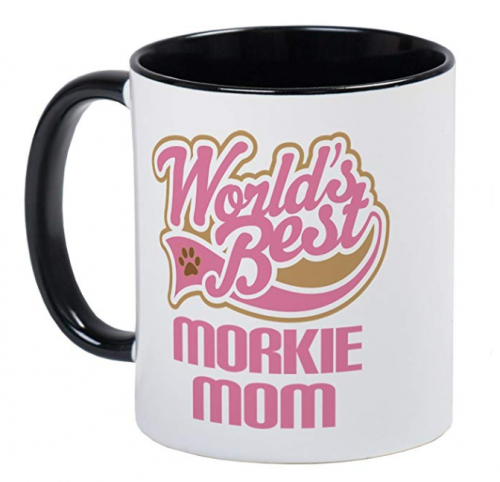 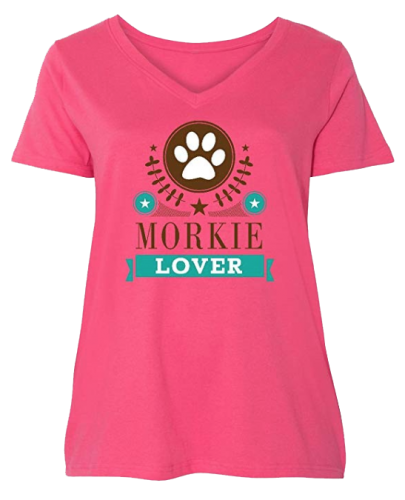 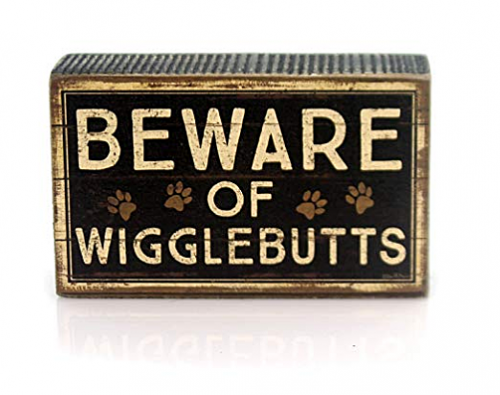 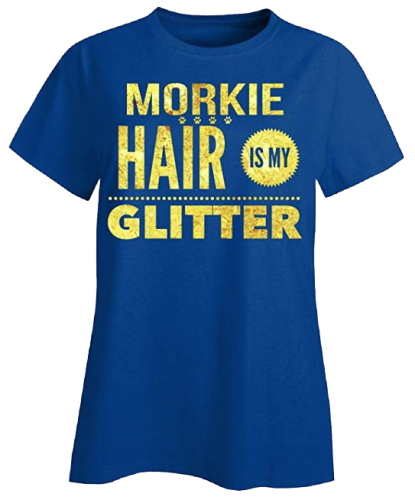 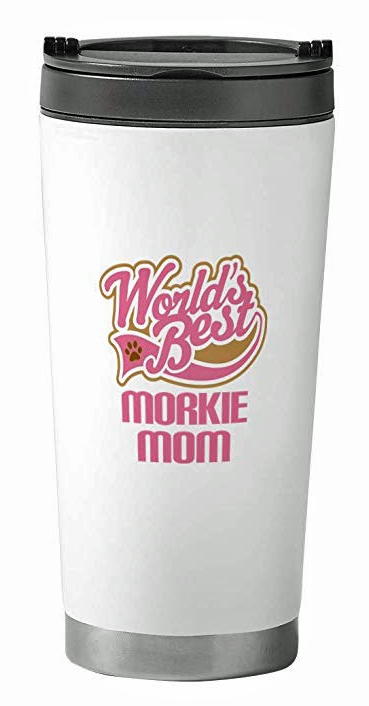 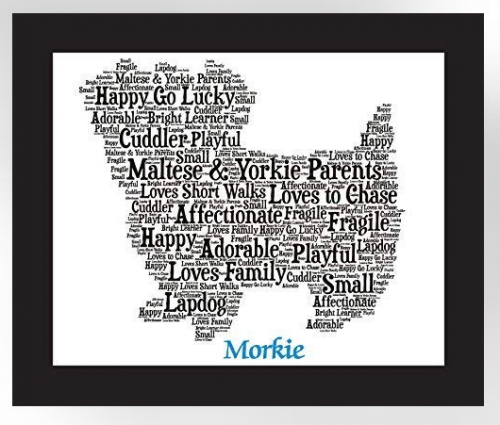 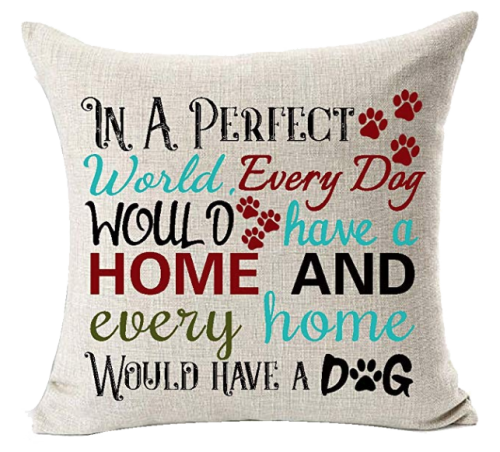 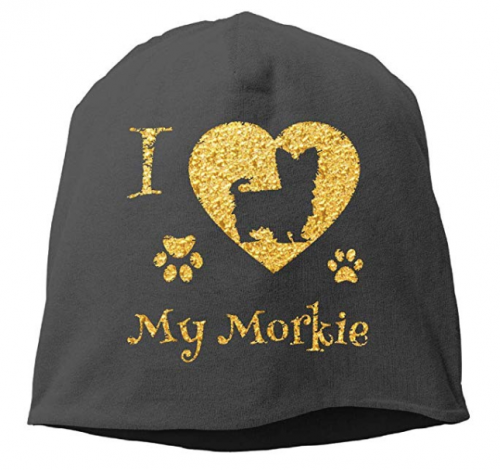 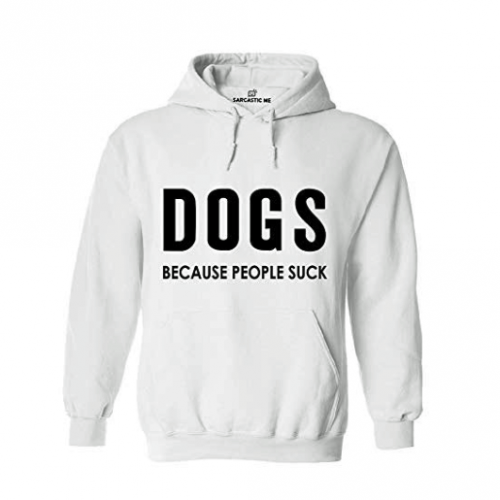 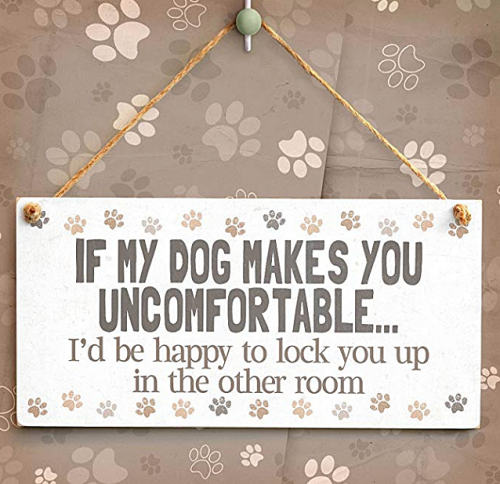 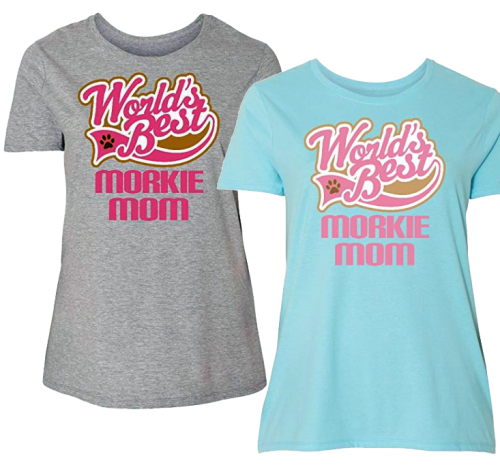 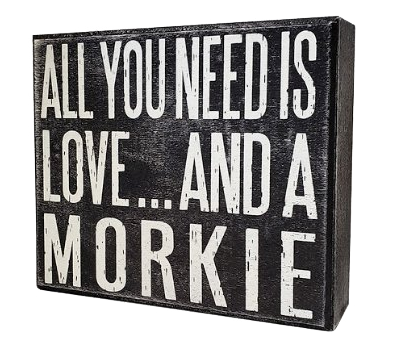 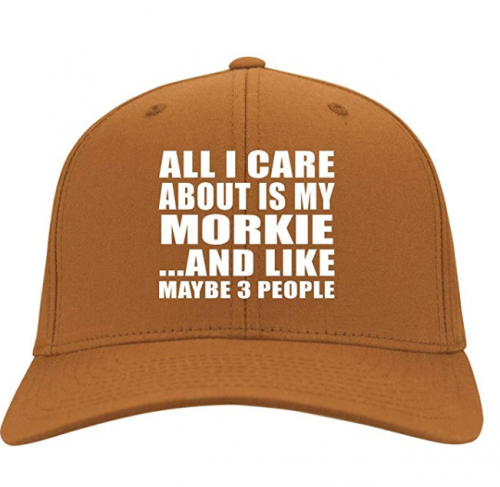 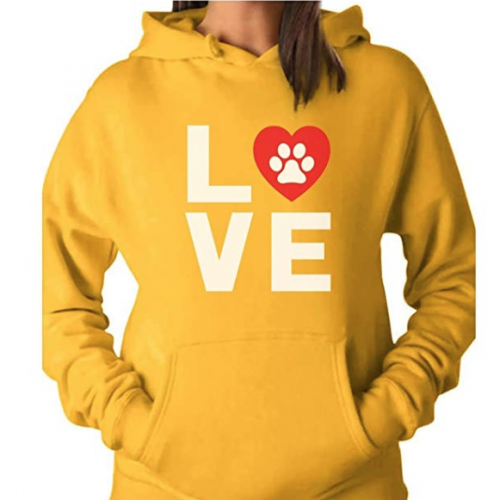 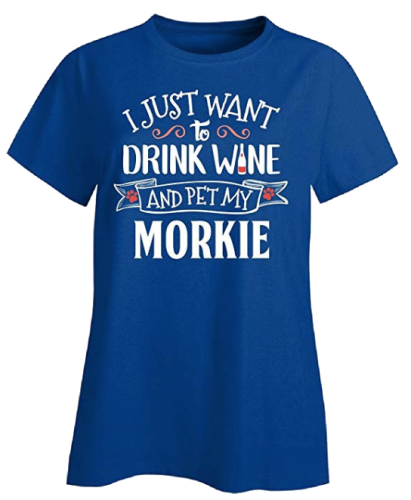 Grab these hand-picked gifts for dog lovers – MORKIE lovers – this week and save! 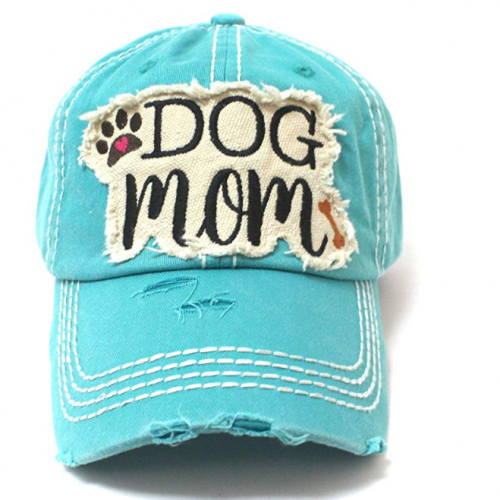 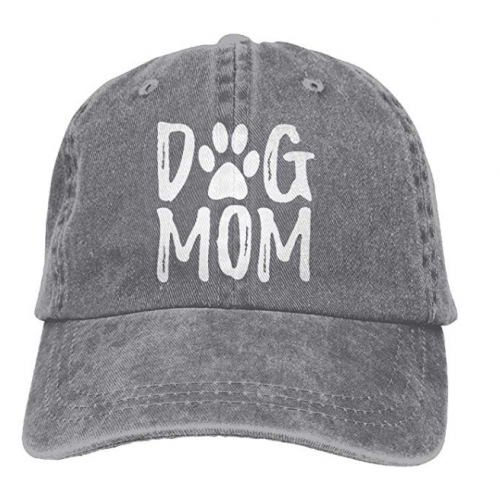 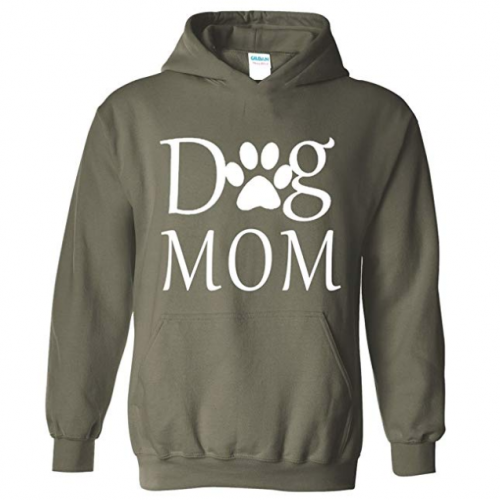 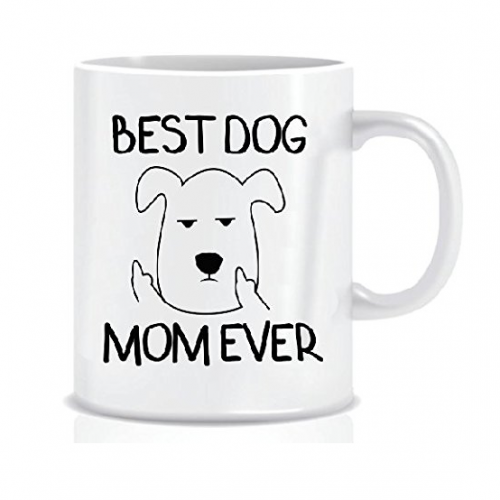 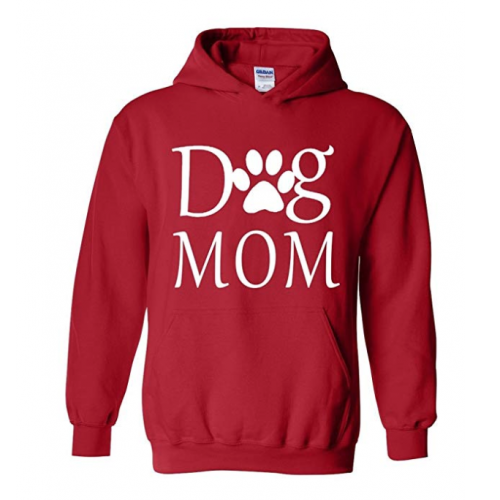 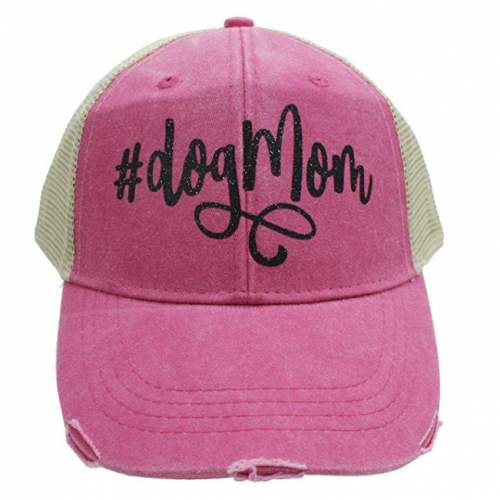 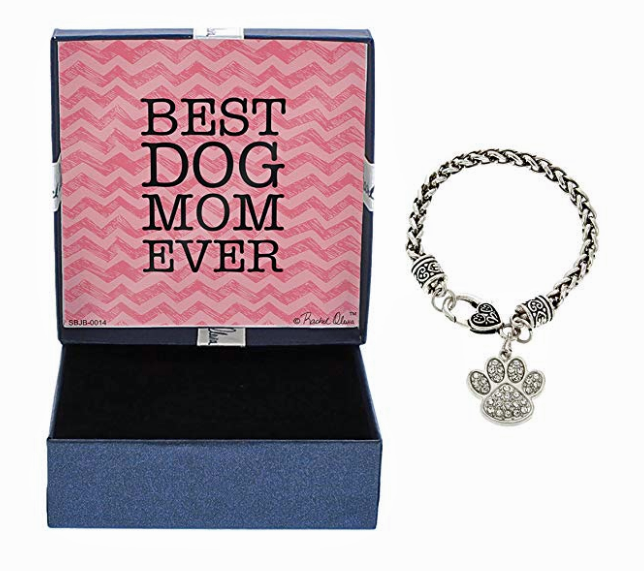 Perfect gift ideas for the Dog Mom on your list. 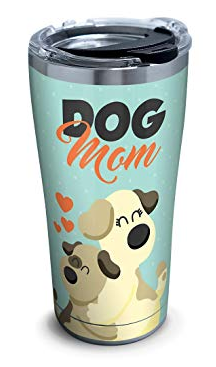 Please click on any image to go to Amazon in your country. 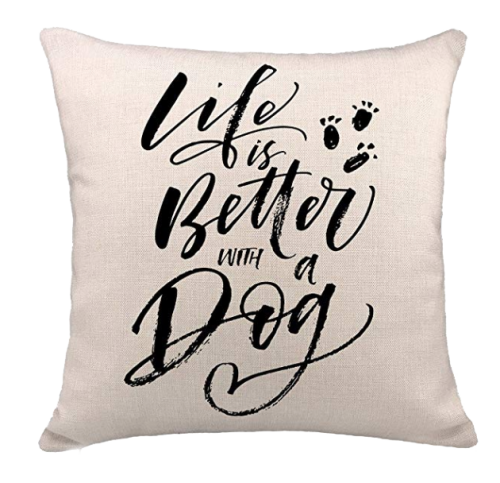 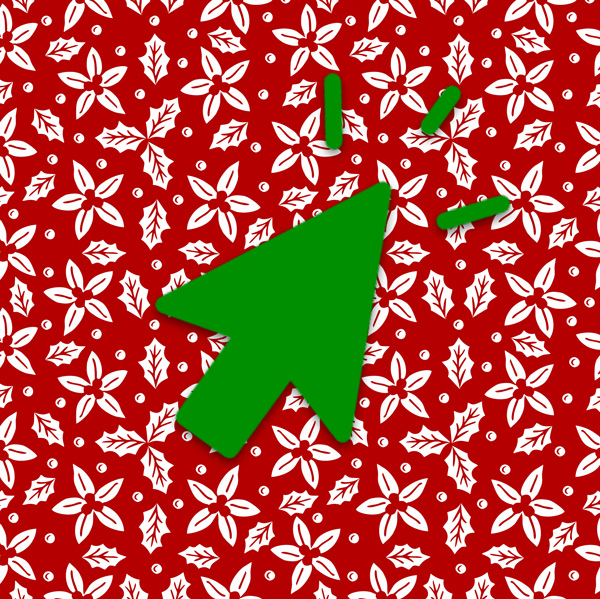 You’ll see the price, delivery details and more. 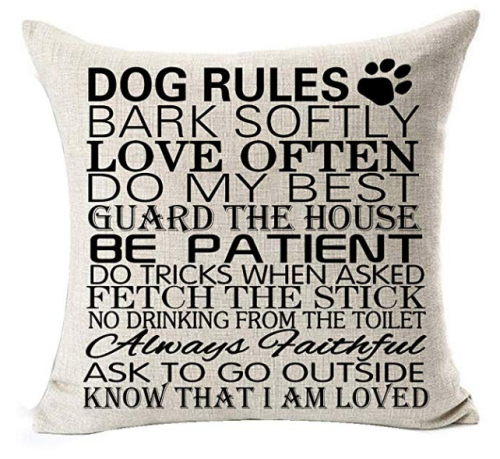 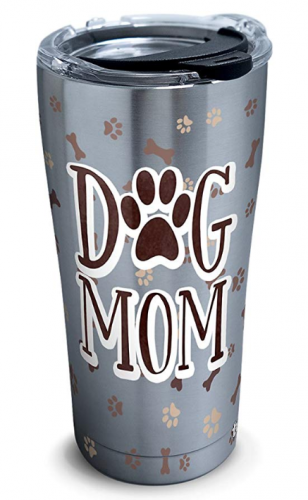 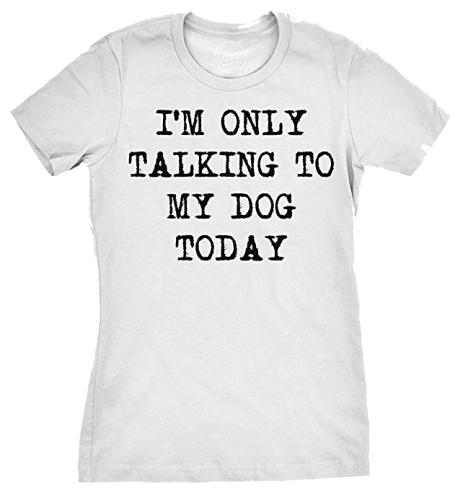 Time for a beverage; these gifts for dog lovers are the best!